Filing section cascades down for easy access to important documents. 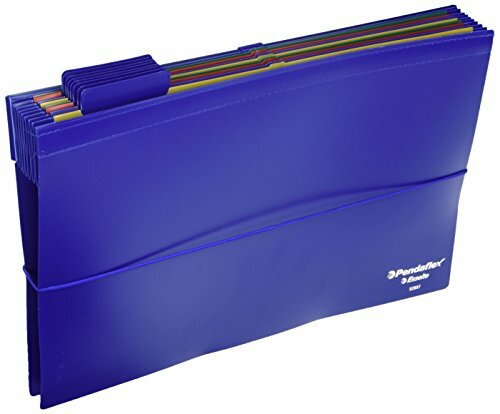 Hanging file features removable, index-tabbed, color-coded file pockets in a convenient, black carrying case that goes anywhere. 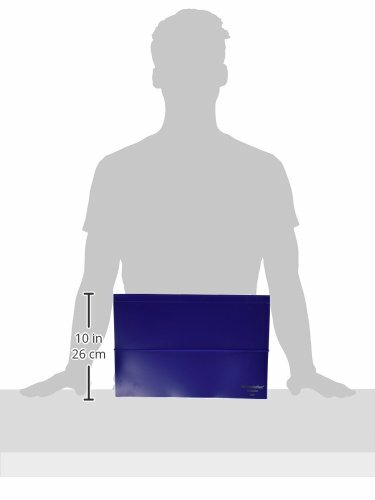 Ideal for project organization and traveling, file is made of durable, waterproof polypropylene. 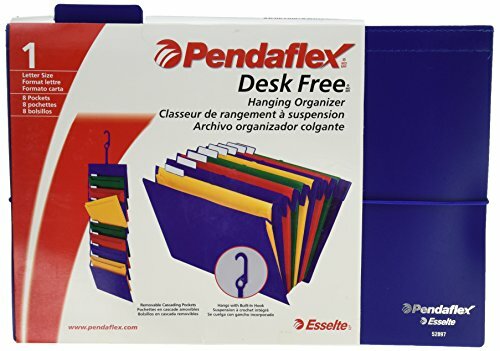 Use as an expanding file or remove from case and carry in briefcase, store in a file drawer, or hang on the back of your door or in your cubicle. Filing section cascades down for easy access to important documents.